At your pharmacy, how many Nitro-Stat, Epi-Pen, glucagon kit and rescue inhaler prescriptions are filled once and either never filled again or not filled until the patient's next annual physical? 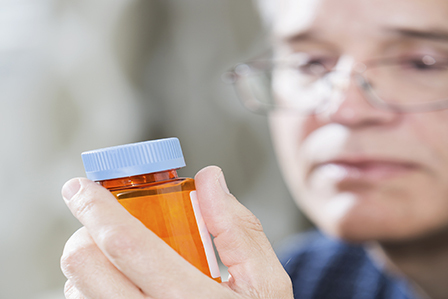 How many patients bring in these medications for a refill with the labels worn off, expiration dates in the past, damaged devices or crumbled tablets? At my pharmacy, in Minnesota, we did a little experiment.